When an opportunity presents itself, Hannah Beaubais said she takes advantage of it. And that is precisely what she’s doing by joining a chopper class that is working on building the motorcycle that will be auctioned off at 2013’s Legends Ride. 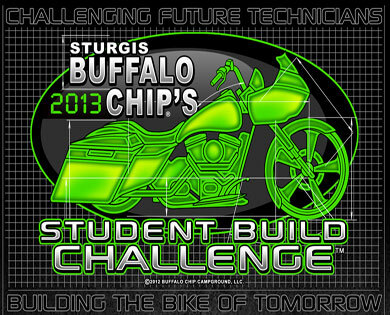 Hannah, the first girl to join the team of Sturgis high school students participating in the unique bike build project, recently helped remove the engine from a Harley Davidson Road King in preparation to transform the motorcycle into a competition worthy Road Glide. Beaubais, when asked by her auto teacher if she wanted to participate in the chopper class, thought it was a worthy opportunity. “I’m probably not going to have many opportunities in life to work on a Harley so I wanted to take advantage of it,” she said. Beaubais was so dedicated to the bike build project she even decided to take more credits than necessary and stay in school longer in order to participate in the class. “I could’ve graduated in December, but I decided to extend my year and do something school related. I saw this and thought it was pretty cool so I grabbed onto it,” she said. Beaubais said she’s looking forward to designing the new parts for the motorcycle. 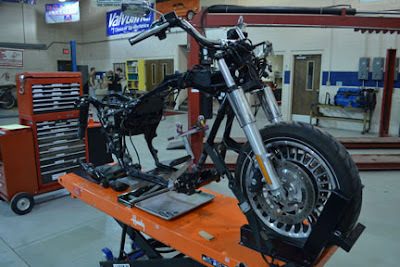 She is also looking forward to the opportunity to learn more about building a motorcycle and how a motorcycle works by working alongside industry professionals such as Keith Terry, and Nick and Randy Kramer in this unique chopper class. The students working on the bike build project have successfully taken the bike apart, starting by removing the engine and the transmission. They are now waiting on parts to be sent to them to work on rebuilding it. 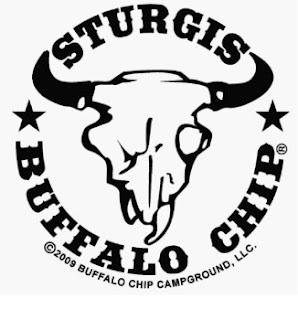 Follow the bike build project by “Liking” the Sturgis Legends Ride on Facebook for weekly photos and updates on the progress of the bike.